Yippee! Grab yourself the next installment of the MULTI-MILLION DOWNLOAD Chimpact series FREE! 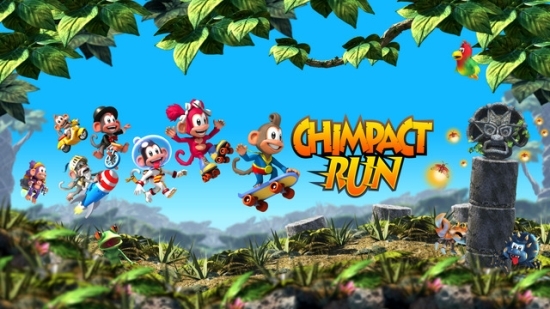 •Join with players around the world as you guide ‘Chuck the chimp’ and his 6 simian friends through this non-stop-action game. 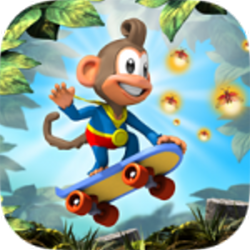 •Run, Skate, fly or rocket your way to victory, the choice is yours… just get across the finish line and grab those pesky fire-flies as you do so. •The fun is endless, new periodic updates will ensure you keep coming back for more, so give it a blast you deserve it! New Release on Google Play Store with a brand new full world (Flood) exclusive to Google Play Customers.